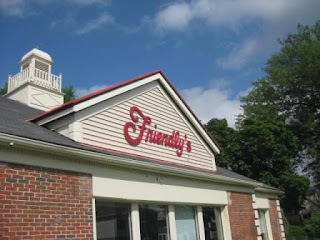 A Simple Kinda Life: Wordless Wednesday: Thanks, Friendly's! 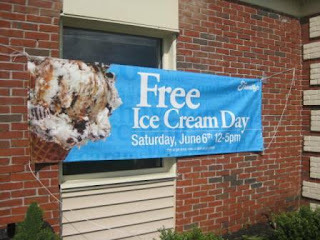 Did YOU get Free Ice Cream From Friendly's this past Saturday??? Yum! I wish we would have gone! Yum! I bet the kiddos liked it. I didn't know Friday's did that. Pretty neat. Happy WW from Sara @ the Mostly Wordless Wednesday H.Q.! Nope. I don't think we have those around here. But I bet you had a great time. We sure did. Yummy I love Friendlys! We don't have a Friendly's around us but free ice cream is always cool! I haven't been to a Friendlys in years!!!! I would have been all over free icecream!